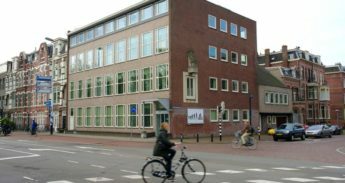 We are Fietsersbond, the Dutch Cyclists’ Union. 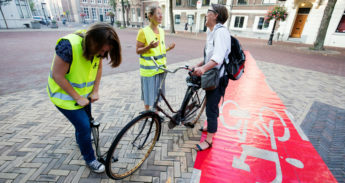 We campaign for better cycling conditions in the Netherlands. In The Netherlands we love cycling. Some people even say that it is in our DNA, but that is not true. Building a cyclists’ paradise requires hard work, a clear vision and a bit of defiance. 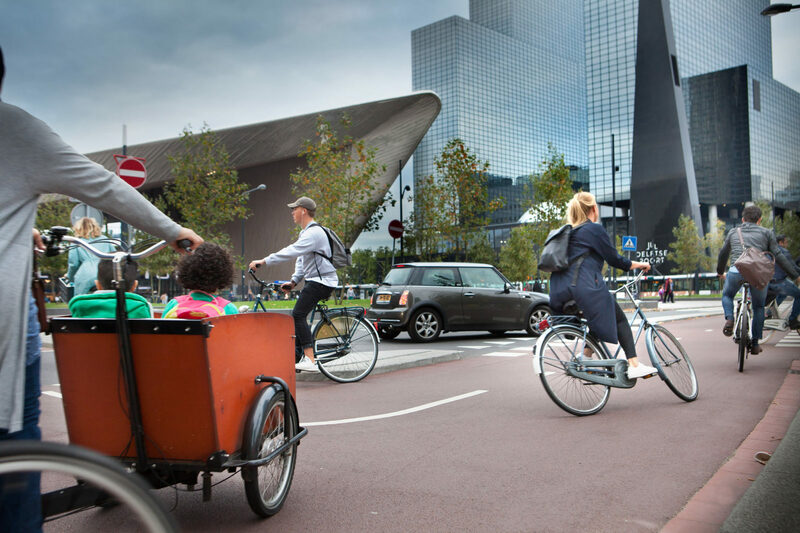 We should know, because keeping The Netherlands a safe and happy cycling country is our main goal, ever since we started, more than forty years ago. The Fietsersbond is a member of the European Cyclists’ Federation www.ecf.com and partner in the Dutch Cycling Embassy www.dutchcycling.nl. If you want to cycle in the Netherlands, you can use the English version of our Fietsersbond Routeplanner to make your routes.